Blurb: New York Times bestselling author Darcie Chan returns to the enchanting town of Mill River in a heartwarming novel of family, self-discovery, and forgiveness. Perfect for fans of Maeve Binchy. 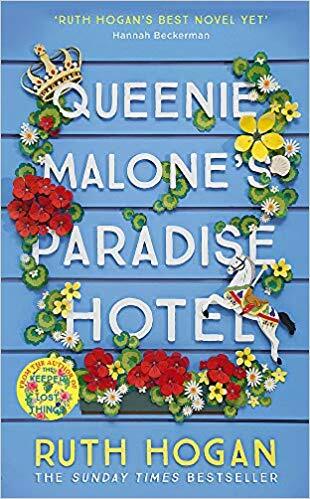 Years later, Josie’s still-estranged daughters return to the quiet town for the reading of their mother’s will, which stipulates that they must work together to locate a hidden key to a safe-deposit box containing their inheritance. Even from the great beyond, it seems Josie will do anything to bring about her daughters’ reconciliation. Having no choice but to go along with their mother’s final wishes, Rose and Emily move back to Mill River for the summer to begin the search—discovering that, in the close-knit community known for magic and miracles, an even greater treasure awaits them. Review: I actually had not read Darcie Chan's first book, The Mill River Recluse, but I had heart really good things about it, so when I was offered the opportunity to read and review her second book, I jumped at the chance. The Mill River Redemption is set in the same town as its predecessor, the small town of Mill River, so some characters from the first book appear again in this one. It can be read though, as I did, as a stand alone novel. 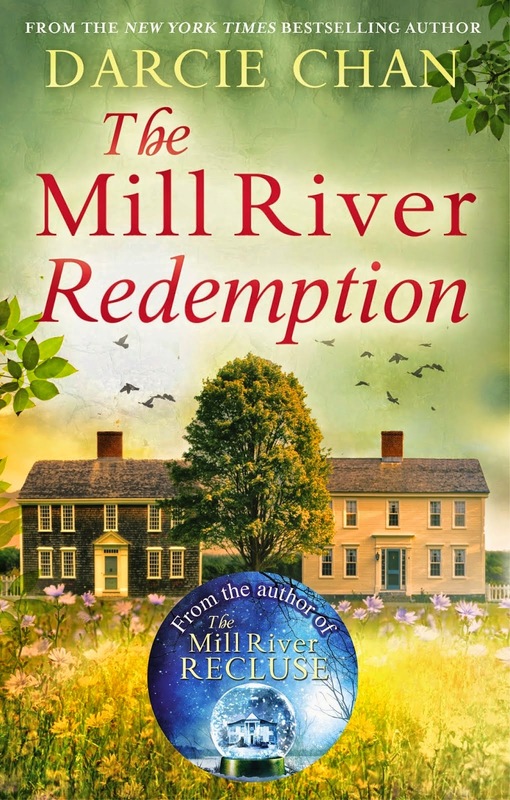 The Mill River Redemption tells the story of two sisters, Rose and Emily, who have not talked to each other for 12 years. After their mother's death, they go back to their home town and honour her last wish, that they work together to find the key to their inheritance. Their mother thought if they were able to cooperate for this, they would connect and start talking to each other again. The book has all these misteries that keep you wondering and you’ve got questions right from the word go: what happened to the girls when they were kids and their mother to make them leave NY, what happened 12 years ago to make the girls hate each other and, obviously, where is the key to the inheritance. Little by little, as you read the book, that alternates chapters in the present and in the past, you discover little pieces of the story that make you want to keep reading to know it all. I was really captivated by the story and its characters. The town of Mill River has some very special inhabitants that made me laugh. I instantly warmed to Ivy, the girls' great-aunt that welcomed them to her house and bookstore when they first arrived at Mill River. She had a great sense of humour and always knew what to say. Another character that stole my heart was Rose's son, the kid was so cute and intelligent. After enjoying all the twists of this story, I am for sure checking Darcie's first book to go back to the lovely community of Mill River. The Mill River Redemption by Darcie Chan (Sphere) is now available as an eBook.